An Opinion on Compliance is an important legal document that certifies that a building has been built in accordance with the Planning Permission granted and Building Regulations. Opinions on Compliance are required for all new build work and for any addition or extension work to an existing property. They represent an essential element of conveyancing documentation and as such Architects adopt a significant liability in relation to the opinion they give. As part of our Architectural Service, where we have been engaged to provide On­Site Services in relation to a construction project, we would as standard provide Opinions on Compliance with Planning Permission and Building Regulations. Where no Opinion on Compliance: Planning Permission is available for a development Keller Architects can provide a service to assess the compliance of a development with Planning Permission. It is a process that involves reviewing the relevant planning files at the Local Authority (e.g. Dublin City Council) and, following that, undertaking a site visit to assess the compliance of the property on the ground with the relevant planning permission(s). Should the development be considered to be in order Keller Architects can provide an Opinion on Compliance with Planning Permission. Where the development has been found not to comply with the relevant Planning Permission we can offer advice on the possible options available to a client to regularise the development. Where no Opinion on Compliance: Building Regulations is available for a development Keller Architects can provide a service to assess the compliance of a development with Building Regulations. Where Keller Architects did not provide on­site services the opinion offered is generally limited and based on a visual inspection only. Where the developmenthas been found not to comply with the relevant Building Regulations we can offer advice on the possible options available to a client to regularise the development. Where a building can be confirmed as having been constructed prior to 13th December 1989 is deemed compliant with the Building Bye Laws current at the time of construction and Keller Architects can assess the development with a view to providing an Opinion on Compliance with Building Bye Laws. Please contact us directly to get a quote for Opinion on Compliance services. 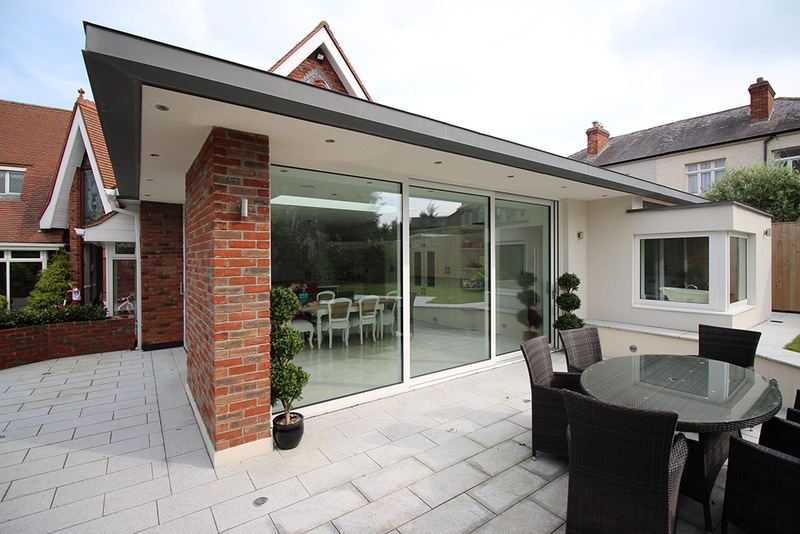 "We are very glad that we engaged Keller Architects to under take a pre-purchase inspection. Their service was efficient and, more importantly to us, the detailed report allowed us to make an informed decision on the purchase of our future home. We never would have noticed many of the defects that they brought to our attention."